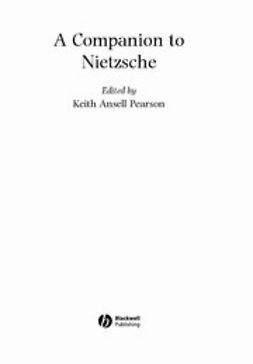 A Companion to Nietzsche provides a comprehensive guide to all the main aspects of Nietzsche's philosophy, profiling the most recent research and trends in scholarship. 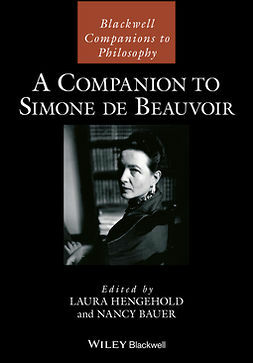 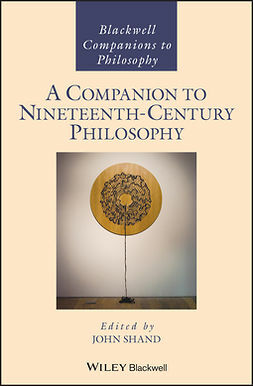 Brings together an international roster of both rising stars and established scholars, including many of the leading commentators and interpreters of Nietzsche. 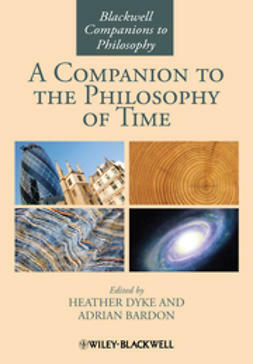 Showcases the latest trends in Nietzsche scholarship, such as the renewed focus on Nietzsche’s philosophy of time, of nature, and of life. 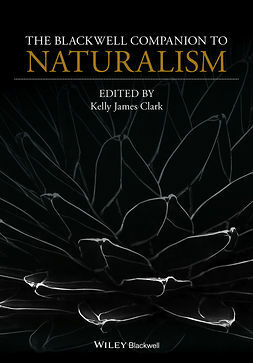 Includes clearly organized sections on Art, Nature, and Individuation; Nietzsche's New Philosophy of the Future; Eternal Recurrence, the Overhuman, and Nihilism; Philosophy of Mind; Philosophy and Genealogy; Ethics; Politics; Aesthetics; Evolution and Life. 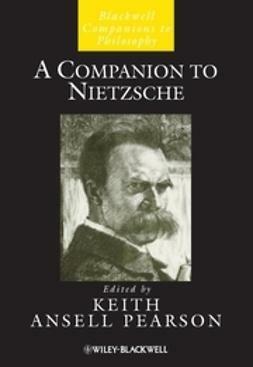 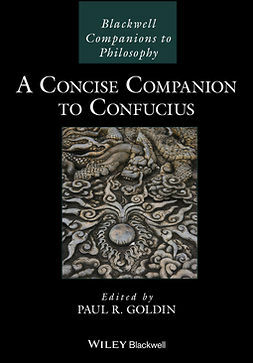 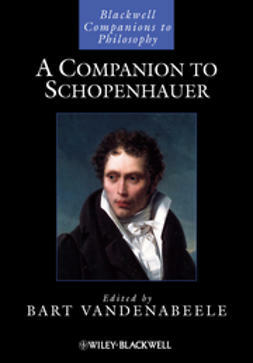 Features fresh treatments of Nietzsche’s core and enigmatic doctrines.